Kids will learn while they search for the little bat. Use this preschool Halloween game printable to help kids learn colors, alphabet, numbers, shapes, sight words, etc. The day before my son began preschool, students and parents had an opportunity to visit. The children stayed in the room with their teacher while parents were taken to an informational meeting. When I came back to the classroom to pick up my kiddo, the teacher was playing Little Mouse, Little Mouse with all of the kids. They were all excited and engaged, and I knew that it was going to be a great year. Today I want to share a bat-themed version of the same fun game with you…. a preschool Halloween game. 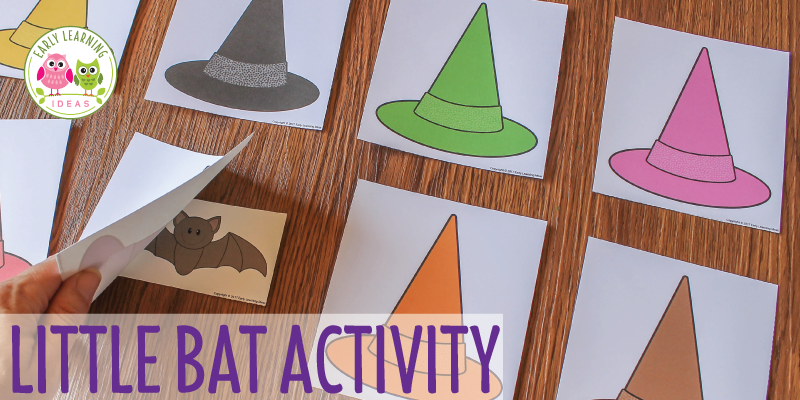 The printable activity includes a variety of printable hats and a cute little bat. 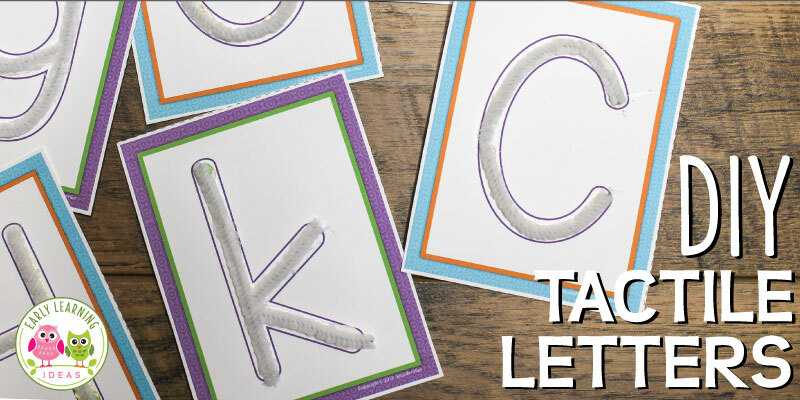 It’s easy to use the fun game to practice color recognition or identification, but you can also use it to work on additional early childhood concepts. Play the little bat game with 1 or with a classroom of children. To play, place the colorful hats face up on a table or in a pocket chart. While children close their eyes or turn their heads, hide the little bat behind one of the hats. Children can take turns trying to guess where the bat is hiding by saying “Little bat, little bat are you under the orange hat?”…or “Little bat, little bat are you under the purple hat?” As kids select a color, lift that hat to see if the bat is underneath. Continue until the bat’s hiding place is discovered. The child who uncovers the bat can hide it for the next round. I like to make resources that can be used in many ways. If your kids already know their colors, you can use this printable to work on additional concepts. Sight Words – Use a marker to write sight words on the hats. Shapes – Draw shapes or add shape stickers to the hats. Matching– Print two sets of hats and turn them face down on a table to play a memory matching game. For best results print the hats on card stock. This makes it more difficult for sneaky kids to see the bat hiding under that hat. You may also have to back the cards with a second piece of paper before using them. I hope that you enjoy this preschool Halloween game. 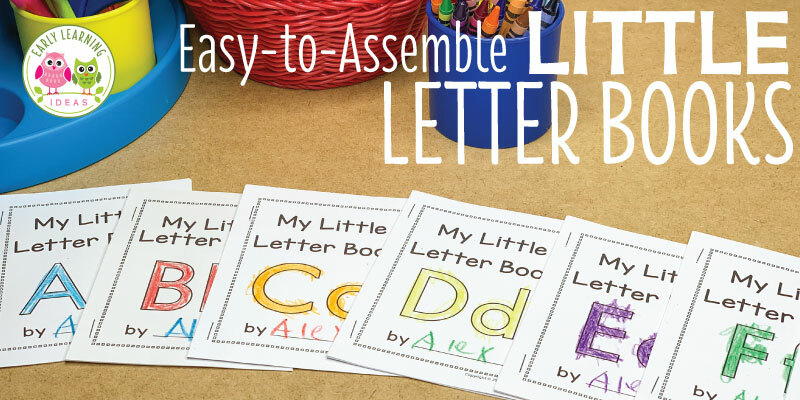 If you have any new ideas for using the printable activity, I would love to hear about them in the comments below.